Corporate Travel Insurance was designed to cover those organizations that have employees and volunteers that travel abroad. When your staff travel on international business, you want to be sure they have access to quality health care when they need it. Corporate Travel Insurance gives you that access. It covers international business travelers for injuries and illness that may occur while traveling on behalf of your organization. The plan is like the travelers it covers – it is mobile. That means benefits go wherever business travel takes them. 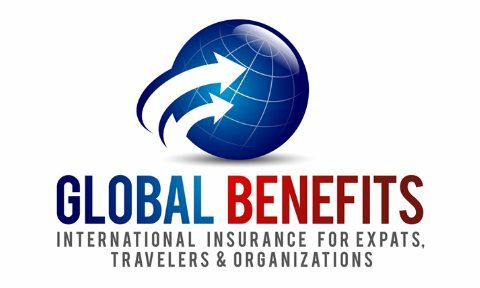 Global Benefits LLC offers a unique approach to International coverage with specialty products that are designed to meet the needs of employees that travel and travel frequently. Online claims & Ease of one-time claiming. Your employees don’t have to file their claim multiple times while seeking reimbursement. With us, it’s only once. Room & board outside U.S.
Room & board inside U.S.